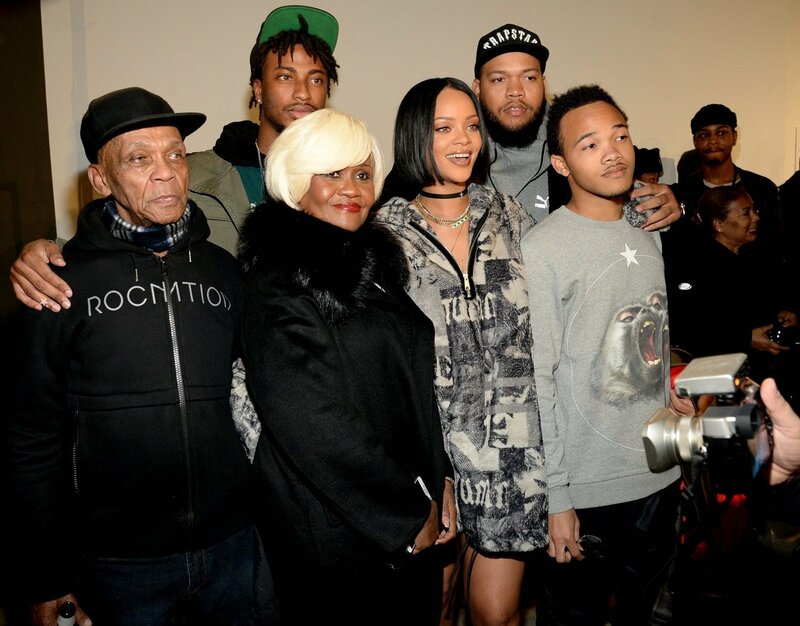 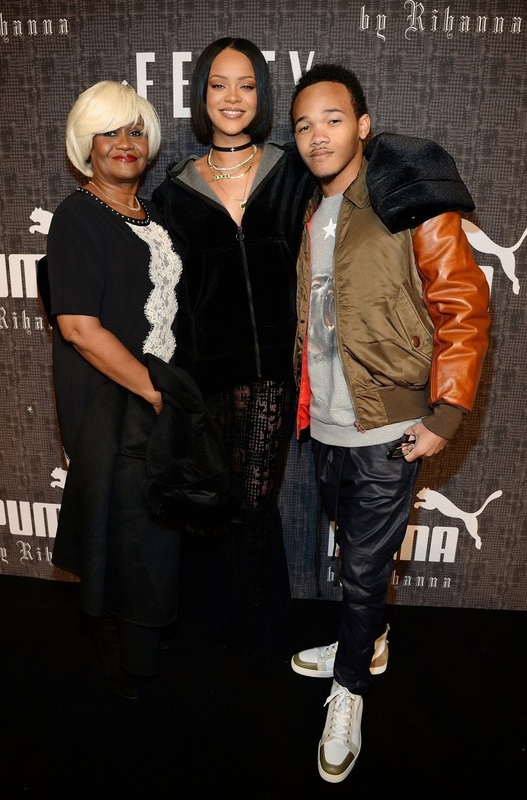 Last night, Rihanna presented the first fashion line designed for her 'FENTY x PUMA' collection in New York City. 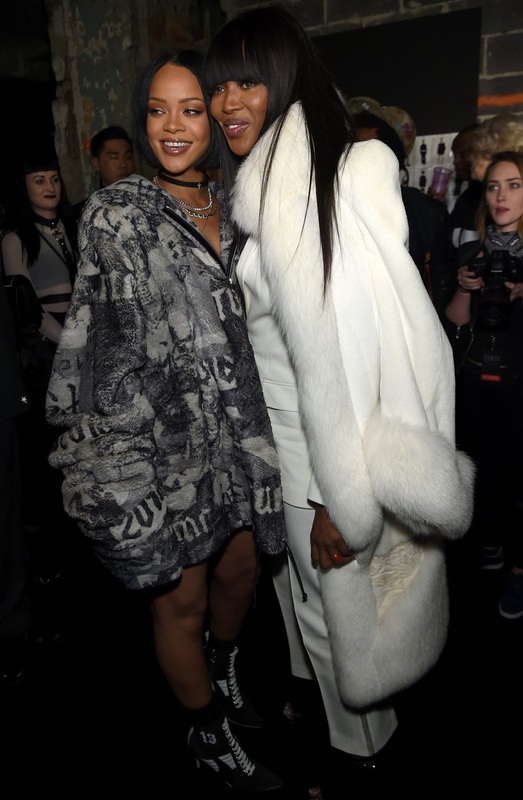 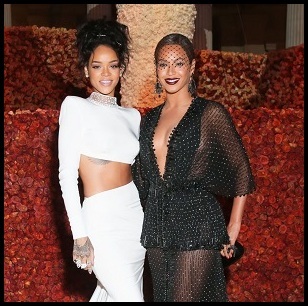 Rihanna introduces sports goth to high fashion and pulls it off, though I wouldn't rock it personally. 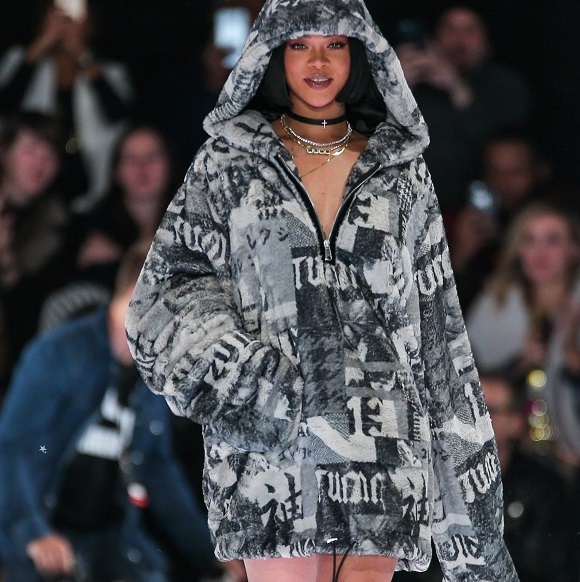 The brand ambassador and women’s creative director of Puma says she "tried to push the envelope a little bit" with her new line. 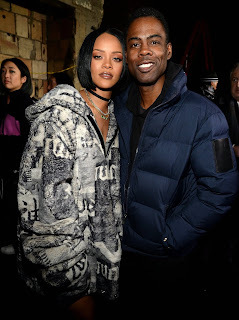 She showed pure swag while owning the runway to a crowd that included Naomi Campbell, Chris Rock, Foxy Brown, Young Thug, Jeremy Scott and rumoured boyfriend Travis Scott. 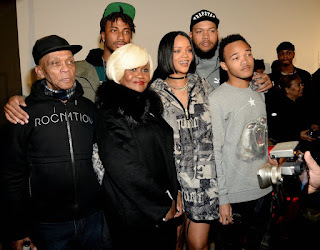 Her mother, grand dad and two brothers were also there for support.